As you may have deduced from my clever title, this post is about a giveaway. Recently, I realized that while I adore you all a bunch, I haven’t really taken the time to reward you for your awesomeness. I cannot tell you how thankful I am for all your support and encouragement, blogeverse! You guys are seriously amazing! It’s only a few days till the end of NaNo and I’ve been bombarded with things from every side, but you my dear internet friends, are still there for me! Thank you, thank you, thank you! Pretty sweet right? Thanks to my amazing local store, Changing Hands, I have a pretty new copy to give away. 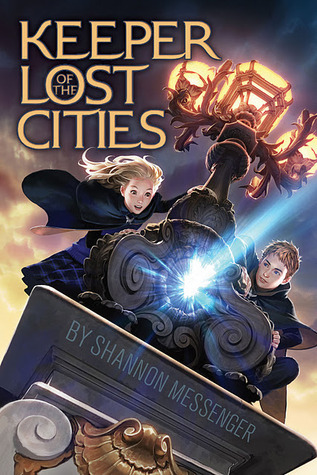 By the way, I pretty much adore Shannon’s writing so you don’t want to miss this one. Just saying. OHMYGOSH I'M YOUR 500TH GFC FOLLOWER!!!! CONGRATS GIRL!!! Oh and I love your book. And you are fantastic. That is all. I keep hearing how fantastic this one is! Thanks for doing this giveaway! I've been following Shannon for months now. I've definitely had this on my wishlist for SO long. I need to read it so bad!! I love and adore this book, I can't wait to own it myself!